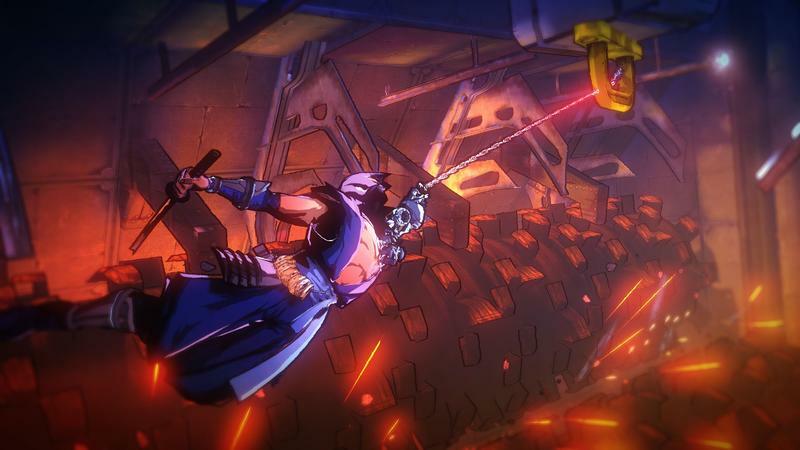 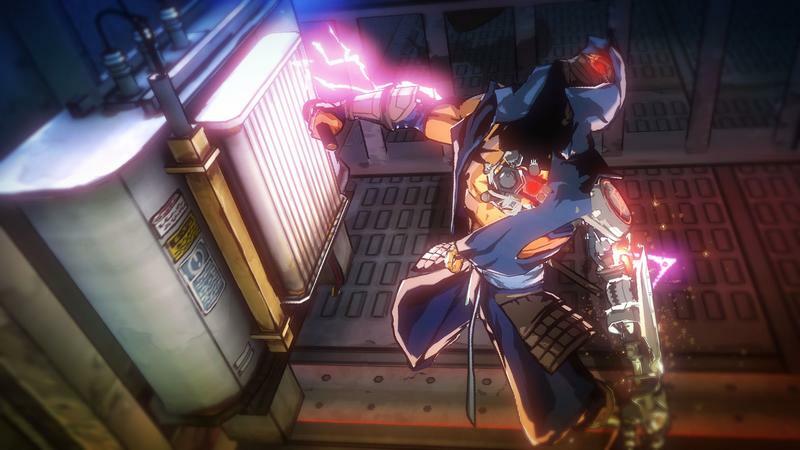 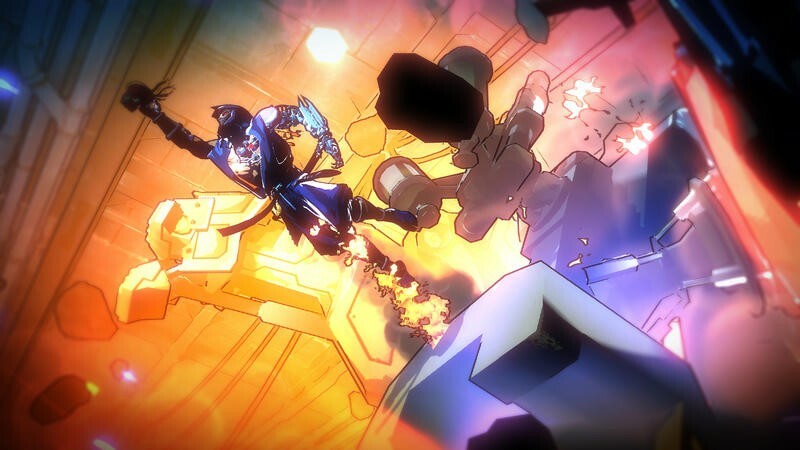 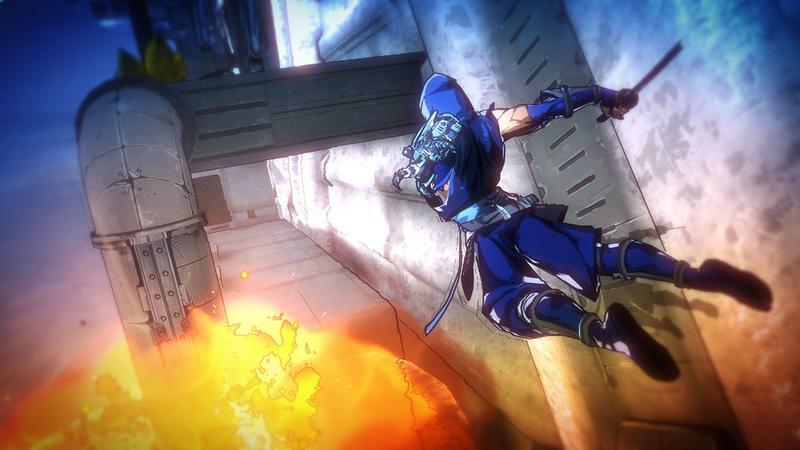 Keiji Yamagishi, a veteran Japanese video game composer, has announced that he’s working on something related to Ninja Gaiden. 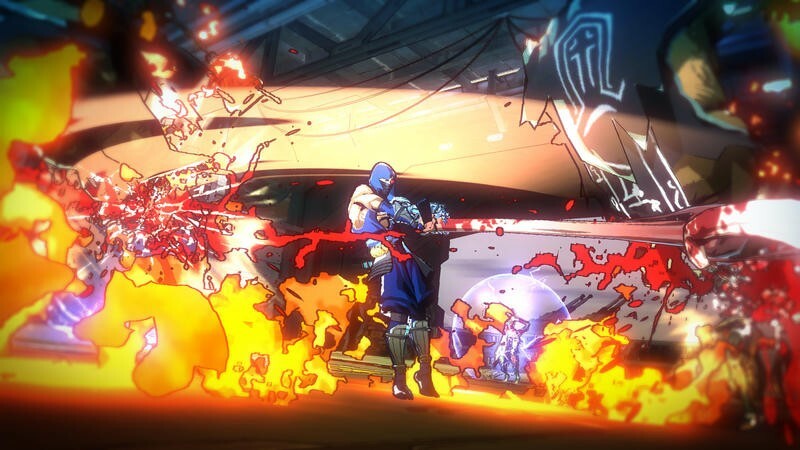 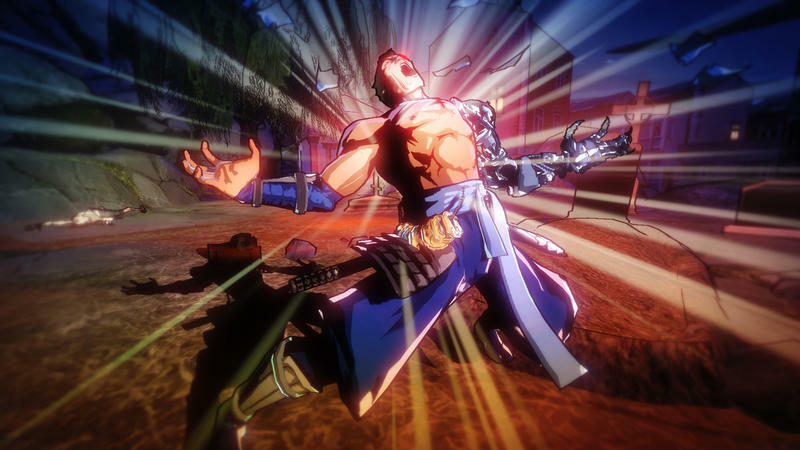 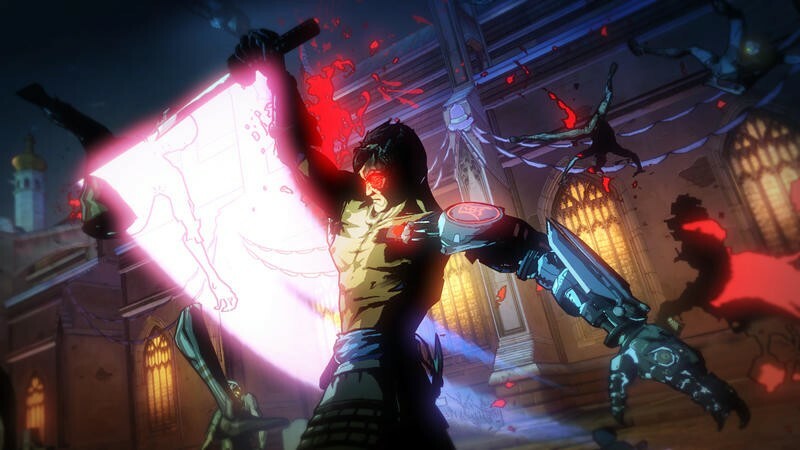 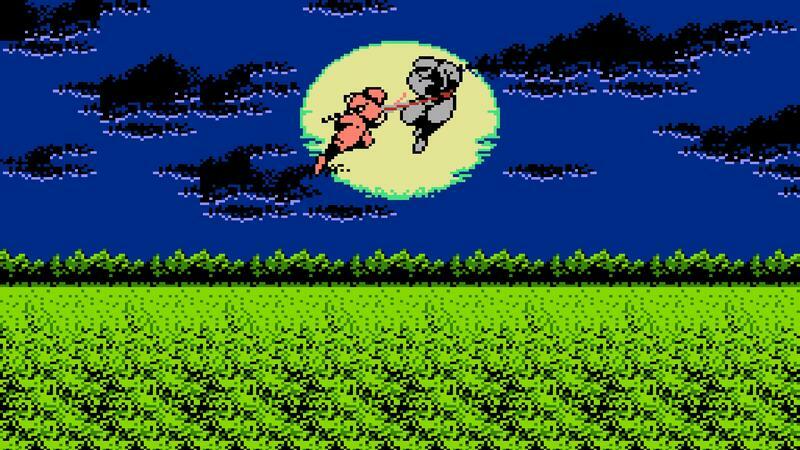 It’s been a while since we’ve had a Ninja Gaiden game. 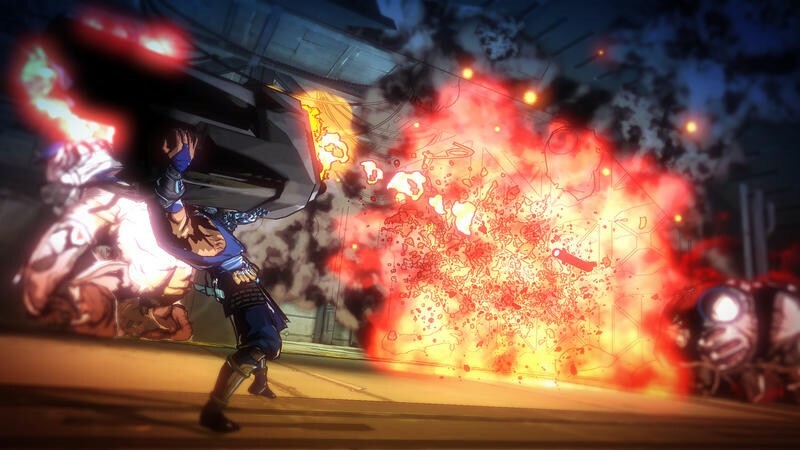 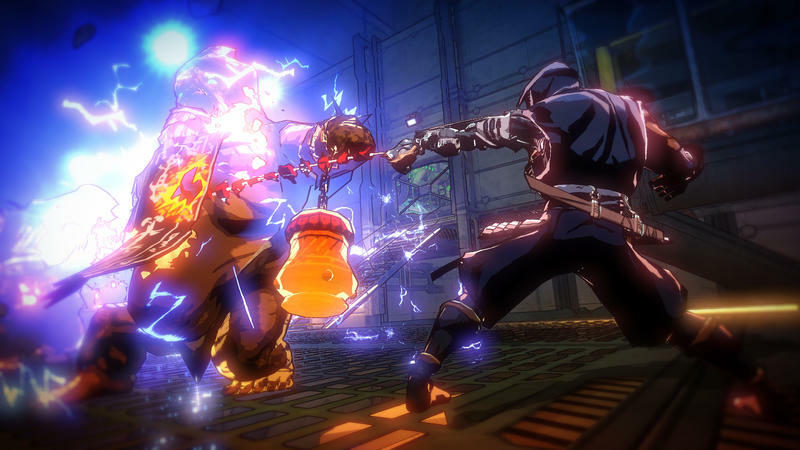 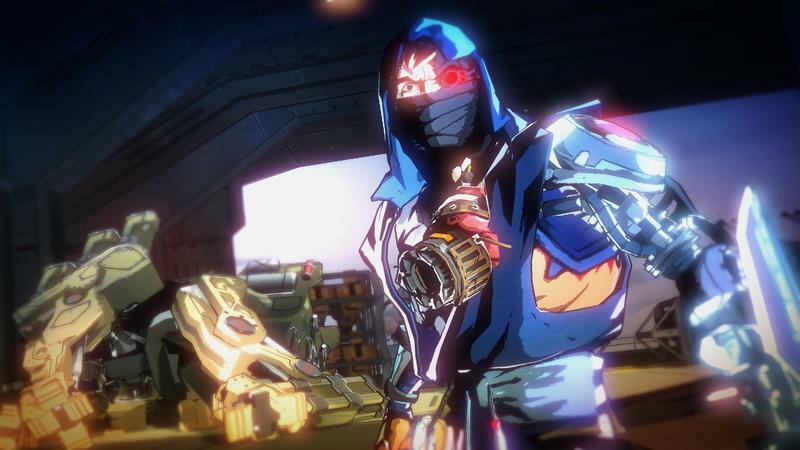 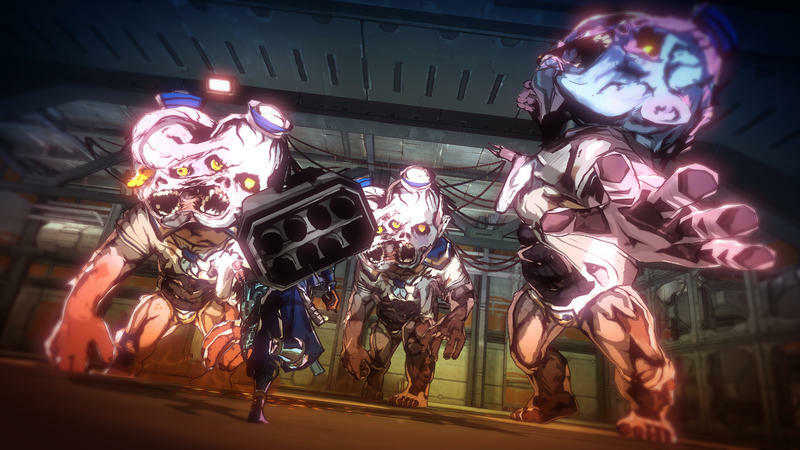 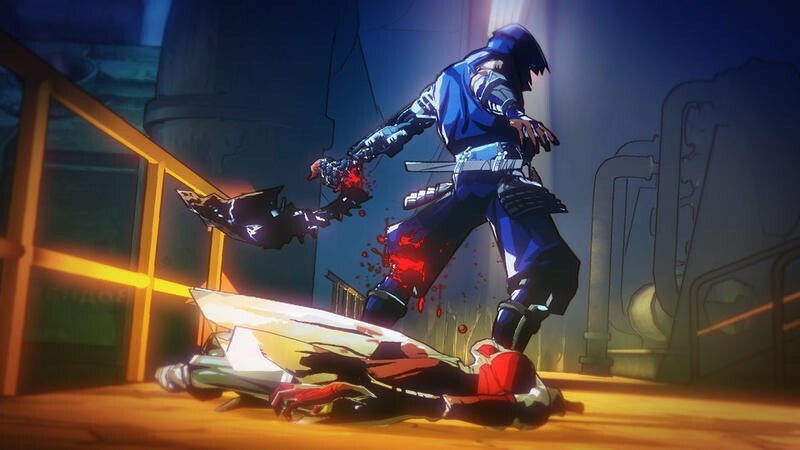 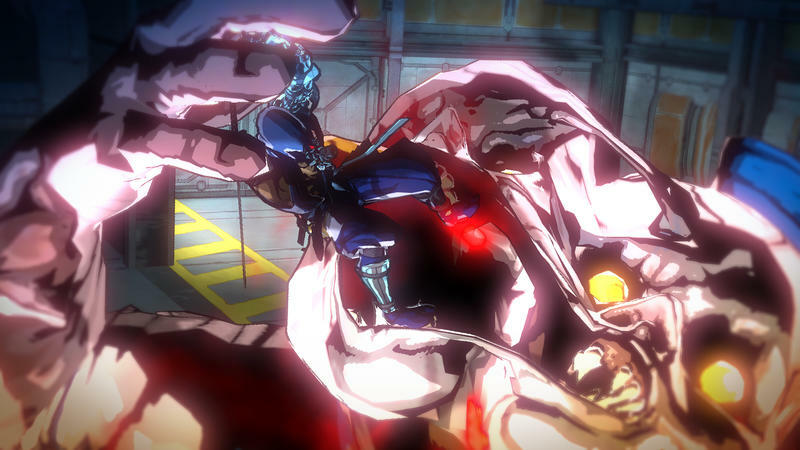 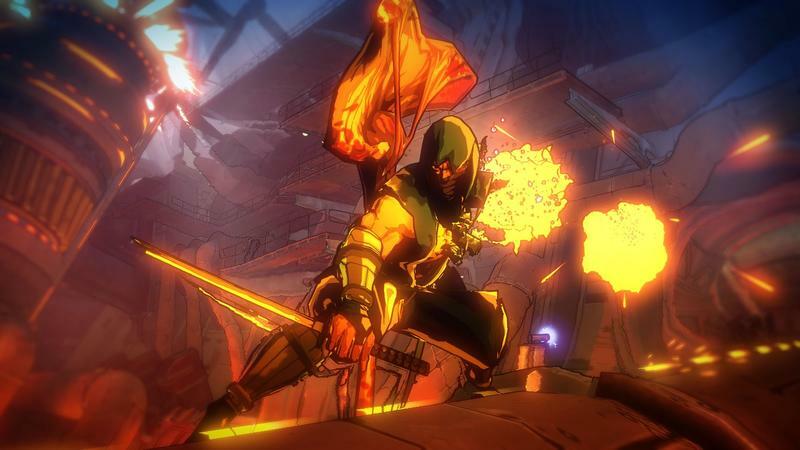 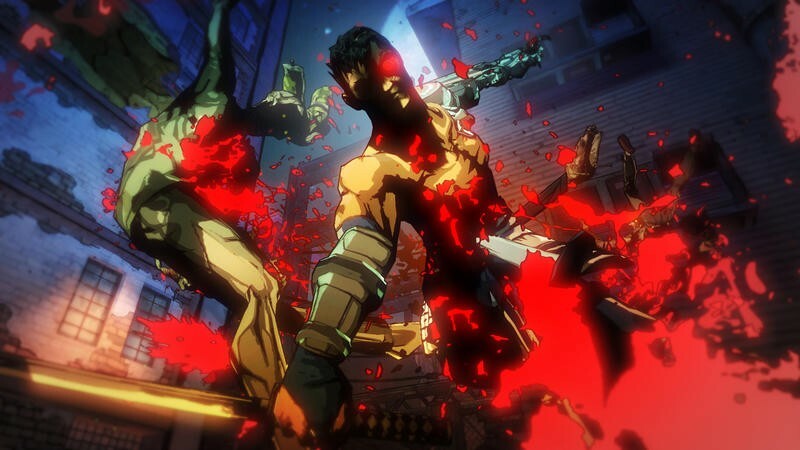 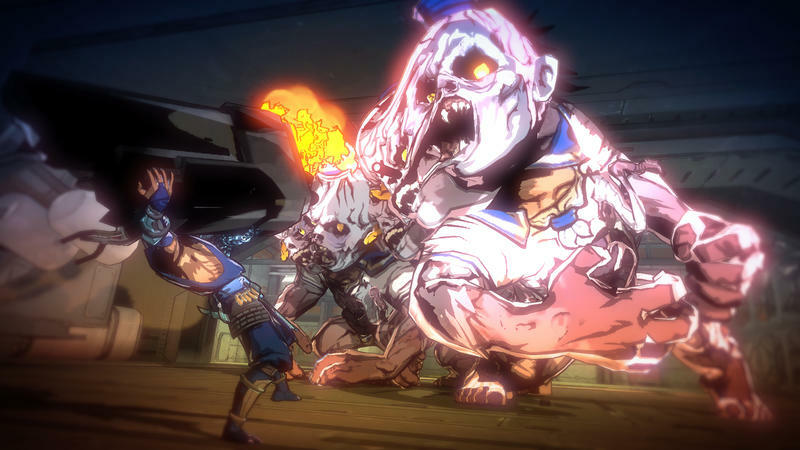 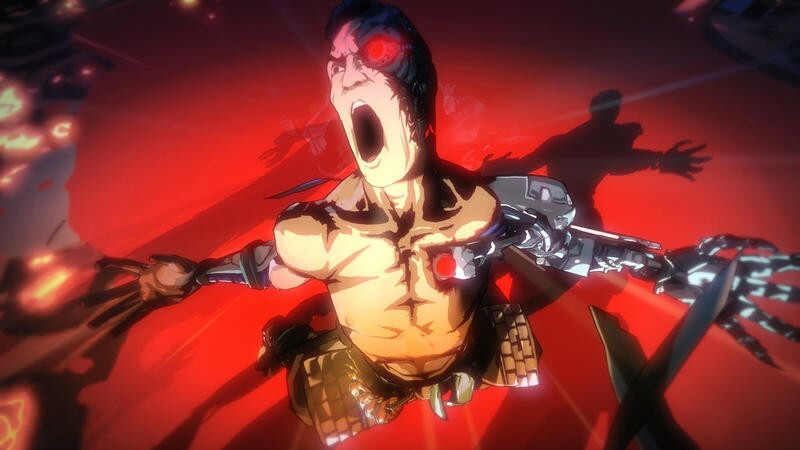 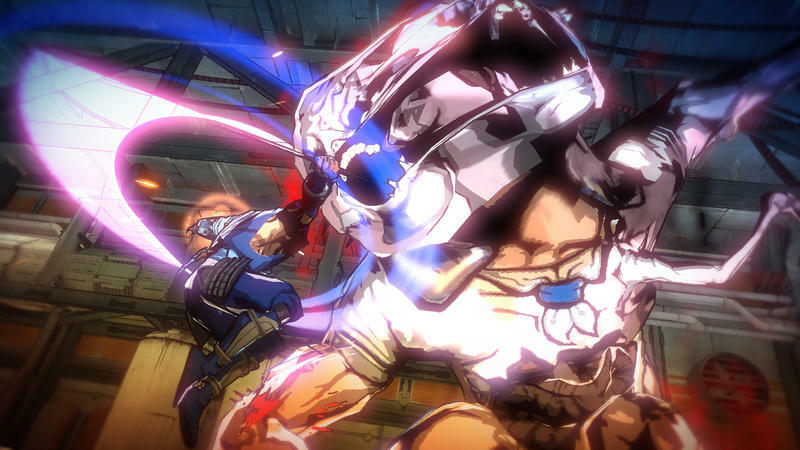 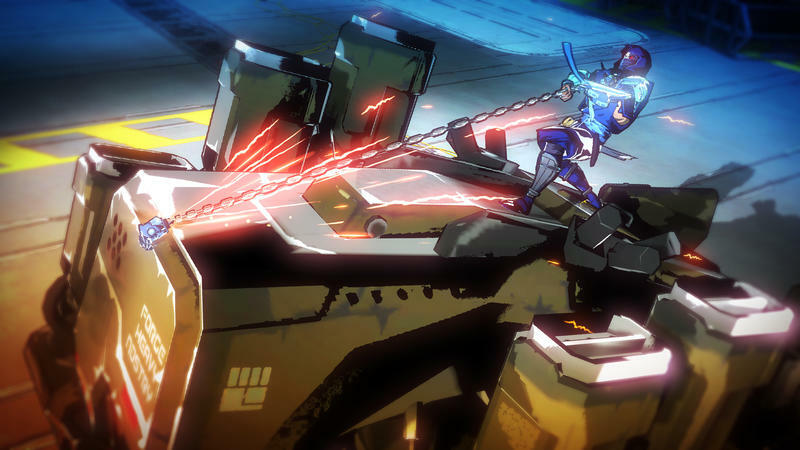 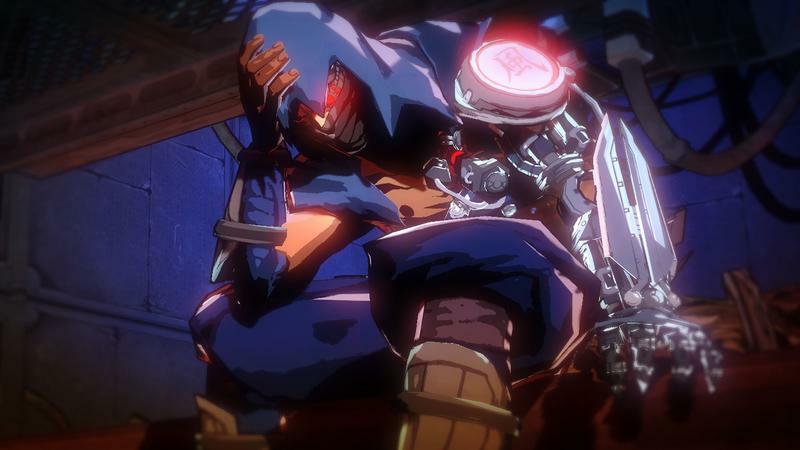 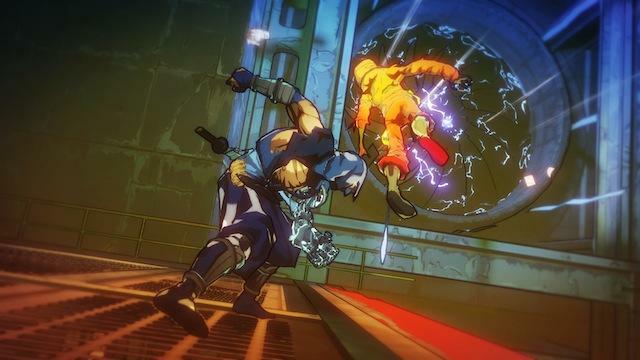 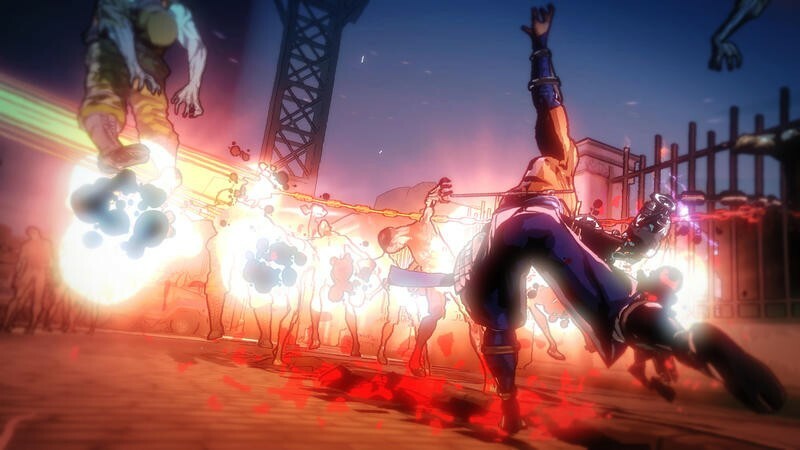 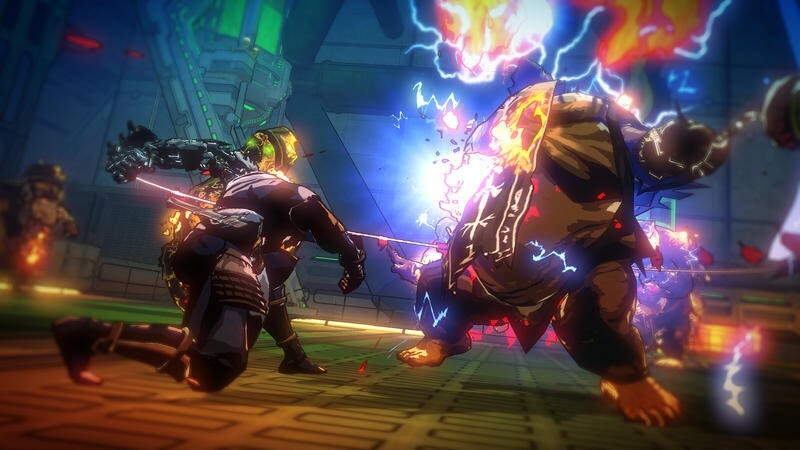 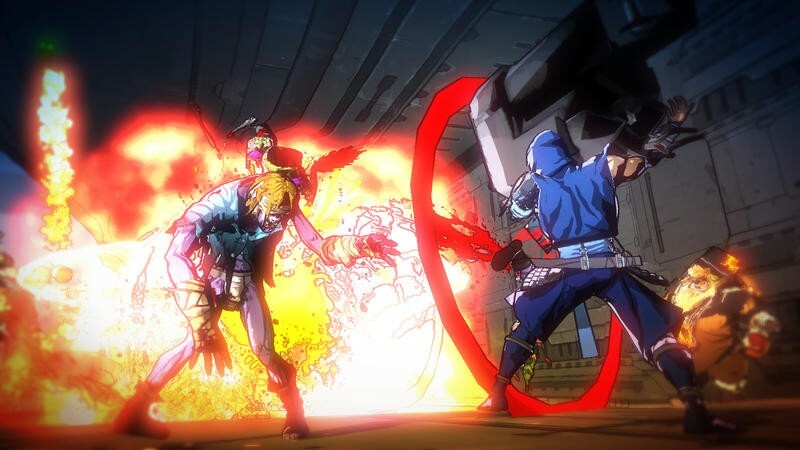 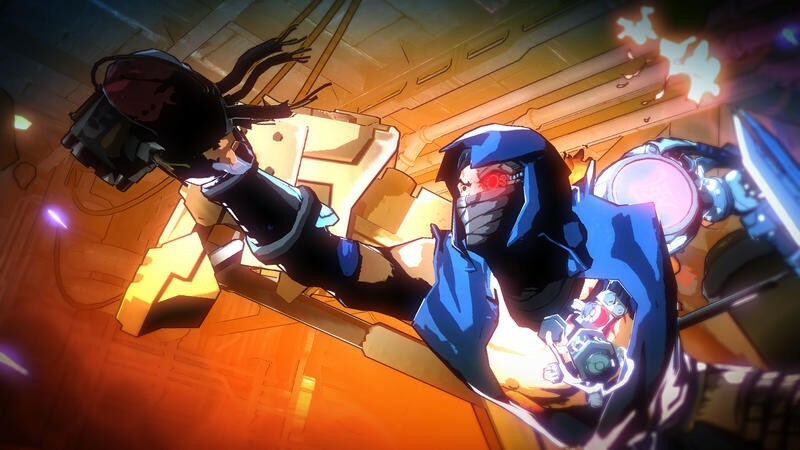 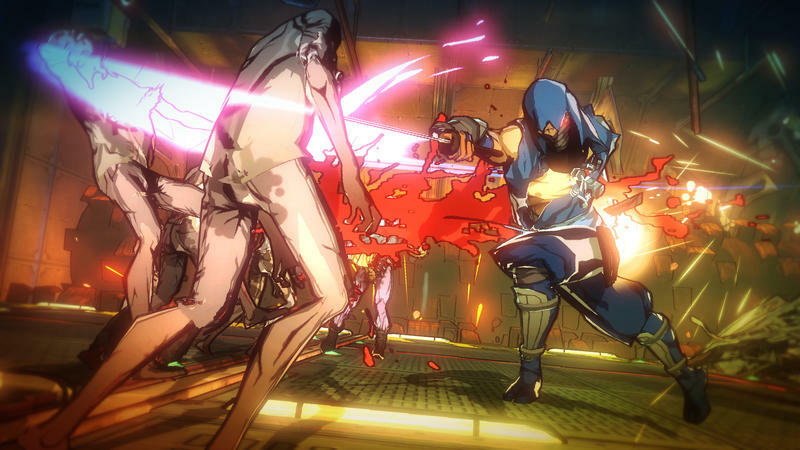 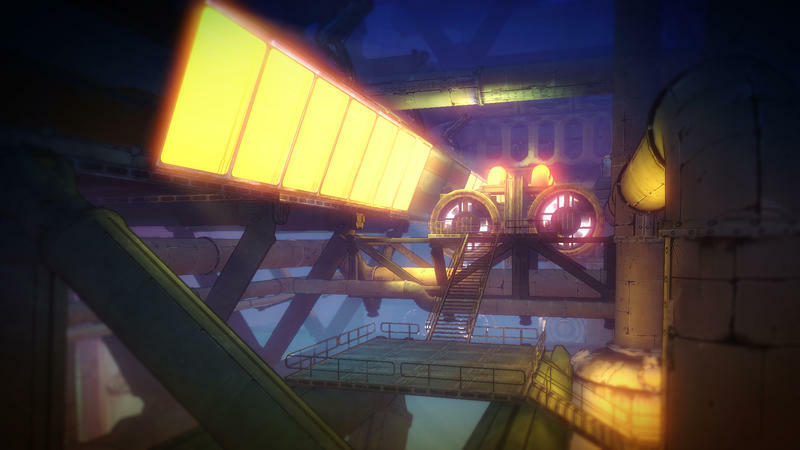 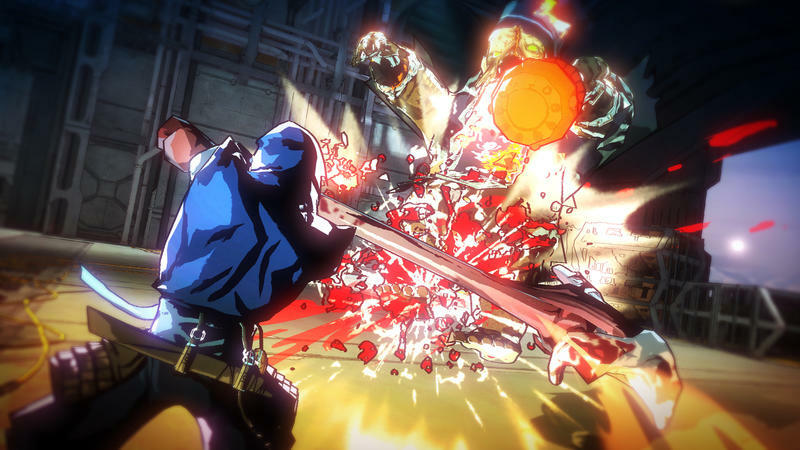 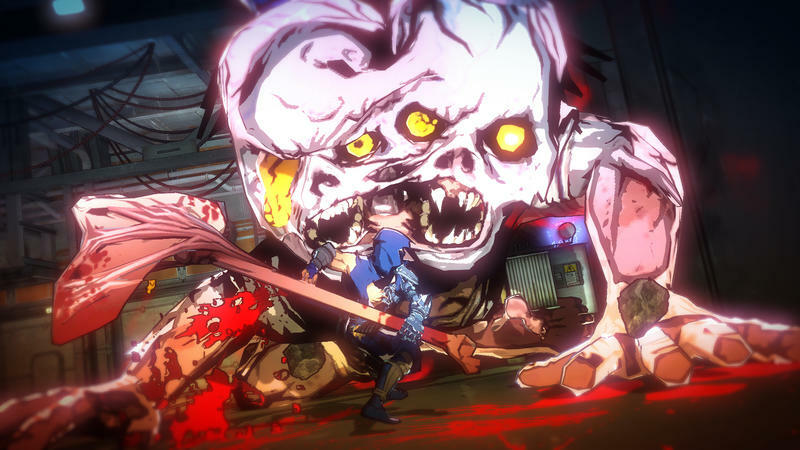 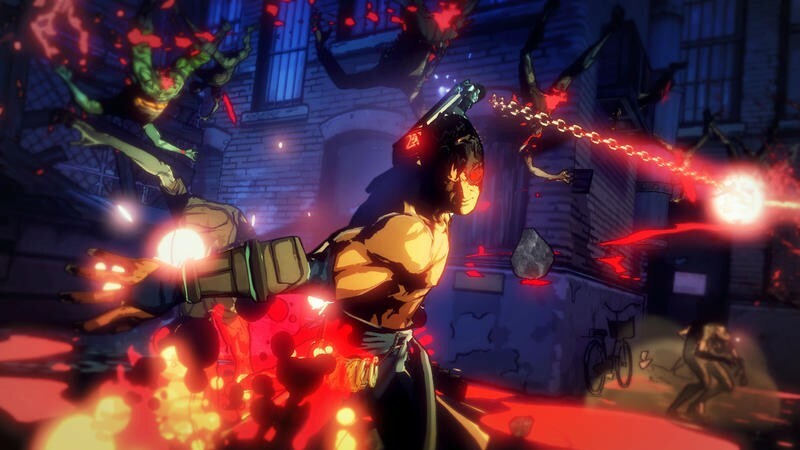 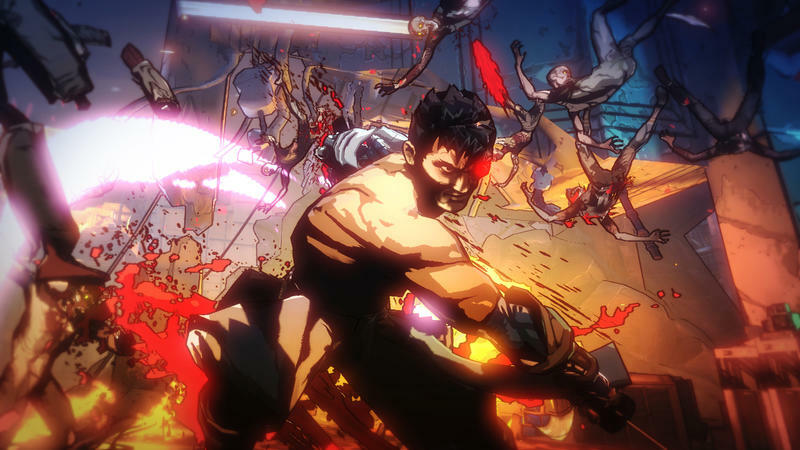 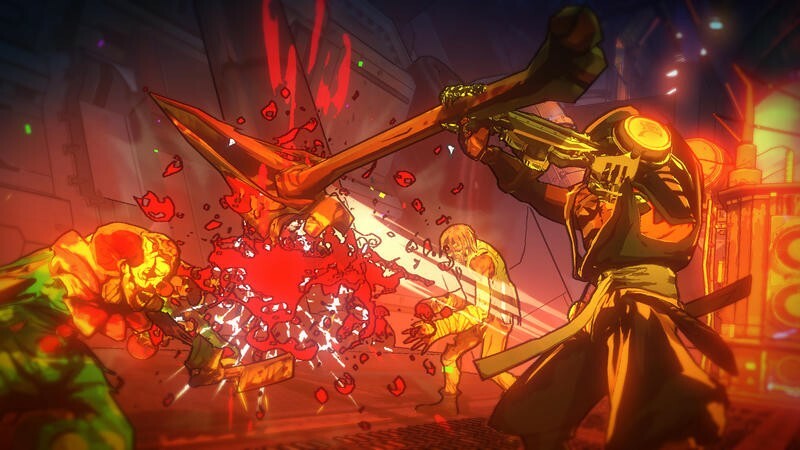 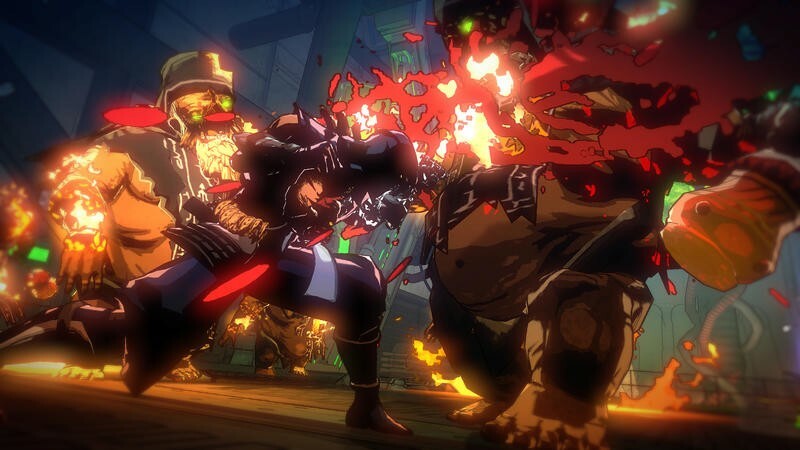 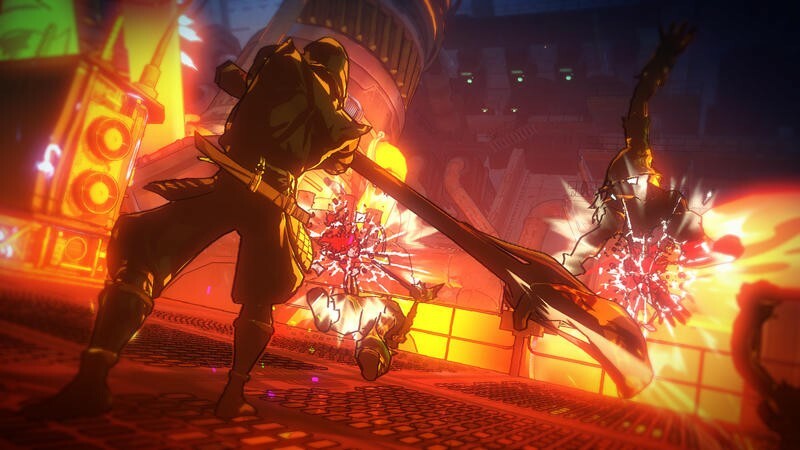 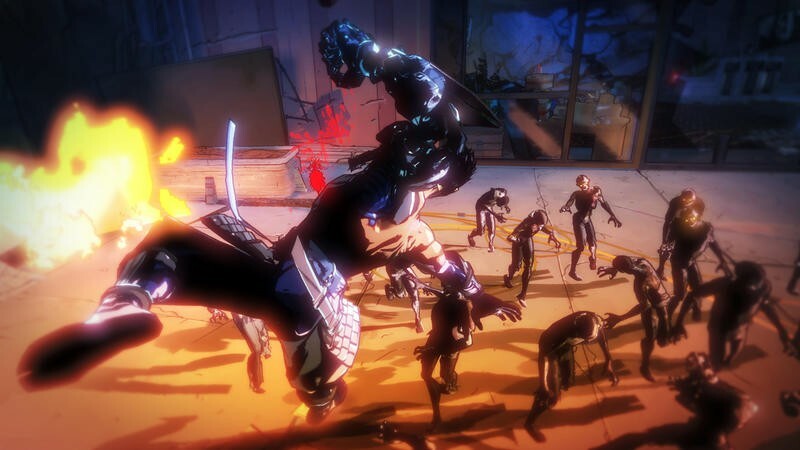 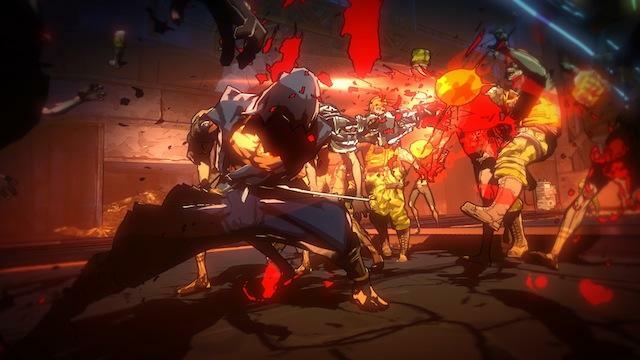 The last spin-off was Yaiba: Ninja Gaiden Z back in 2014, while the most recent mainline, base entry, Ninja Gaiden 3, dropped way back in 2012. 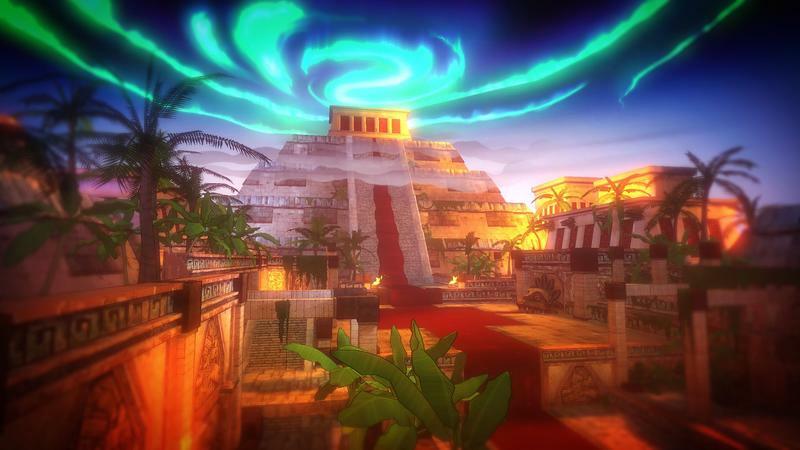 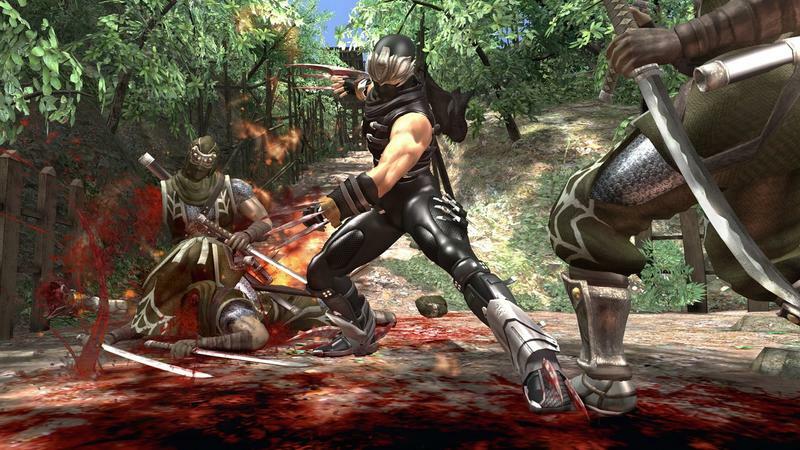 I’d say we’re due for a new adventure featuring Ryu Hayabusa from Tecmo Koei. 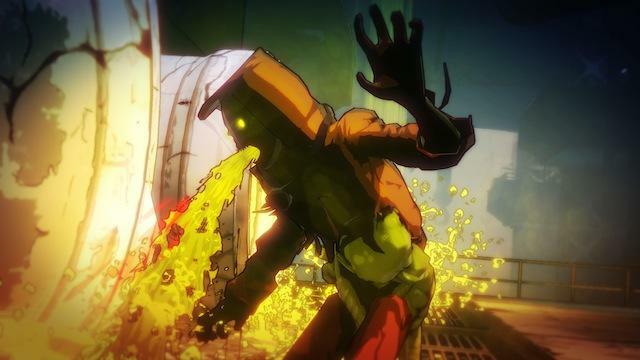 Yamagishi dropped this tweet today. 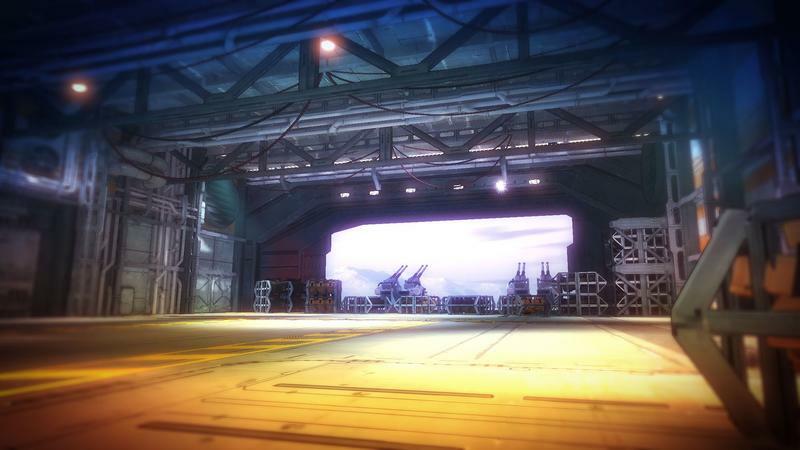 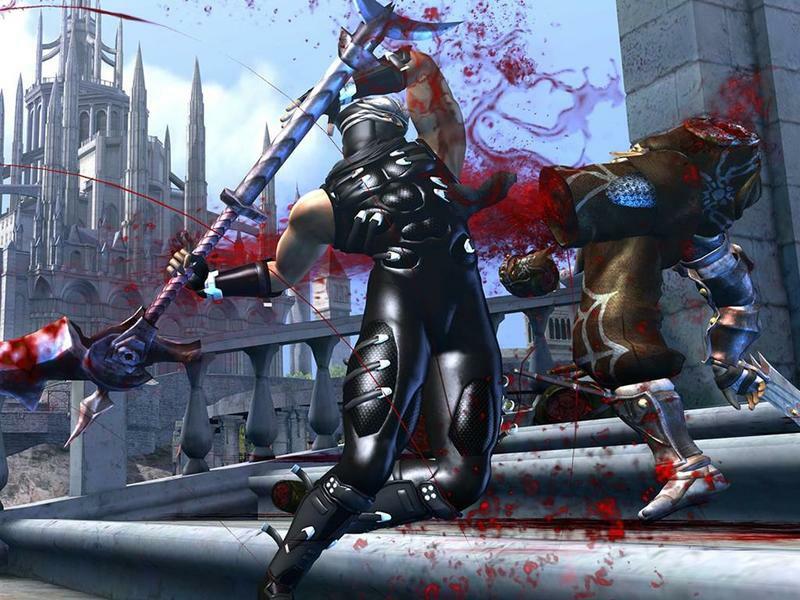 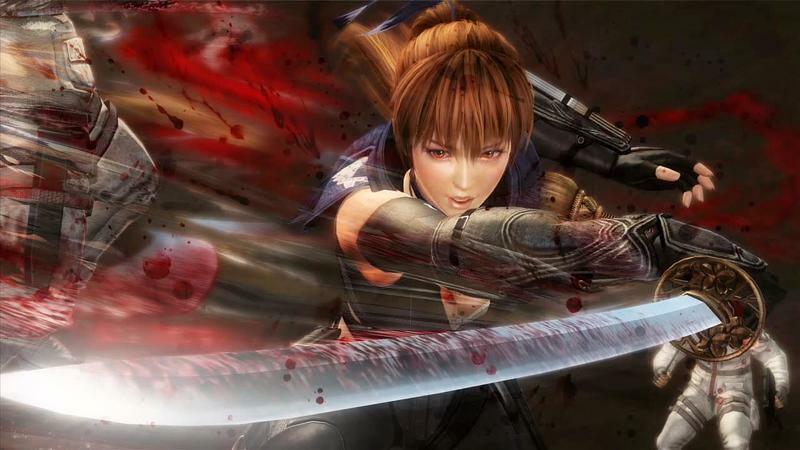 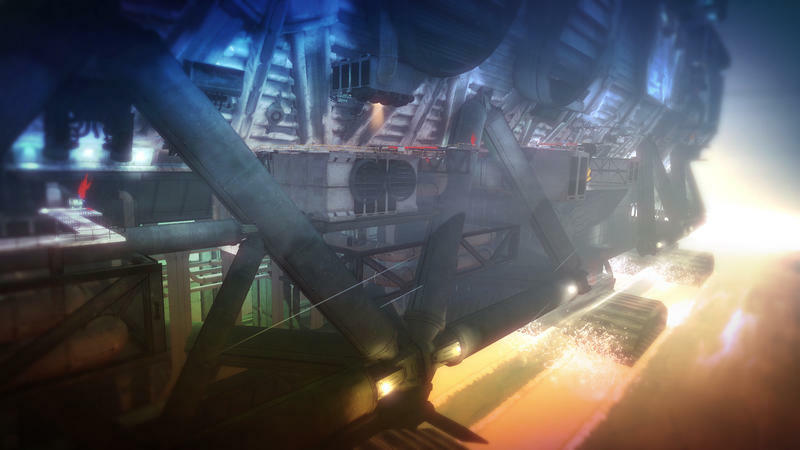 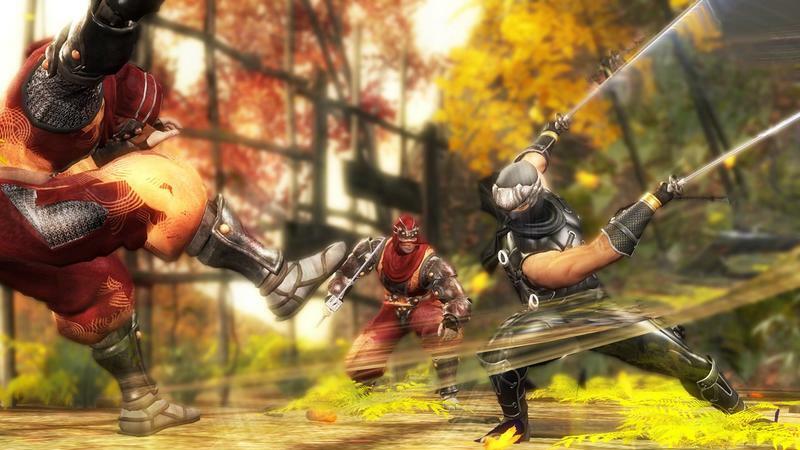 Could it be Ninja Gaiden 4? 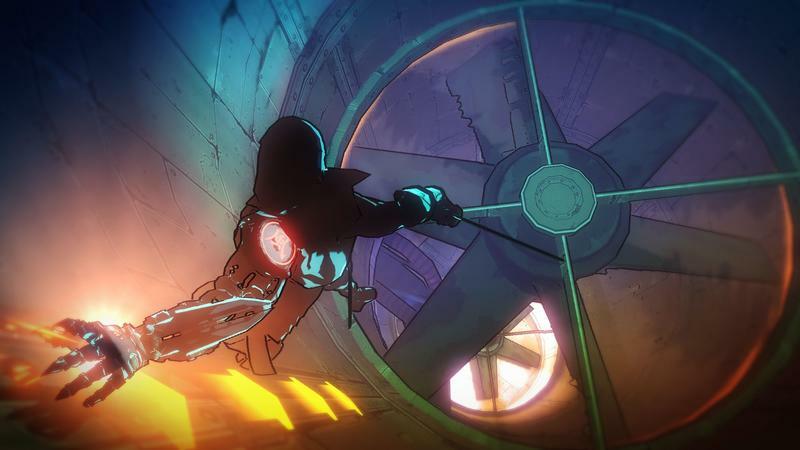 Another spin-off? 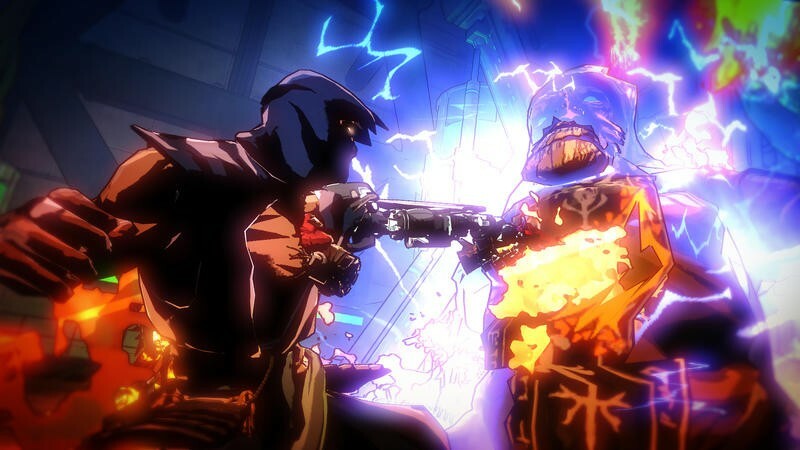 A remake of the original? 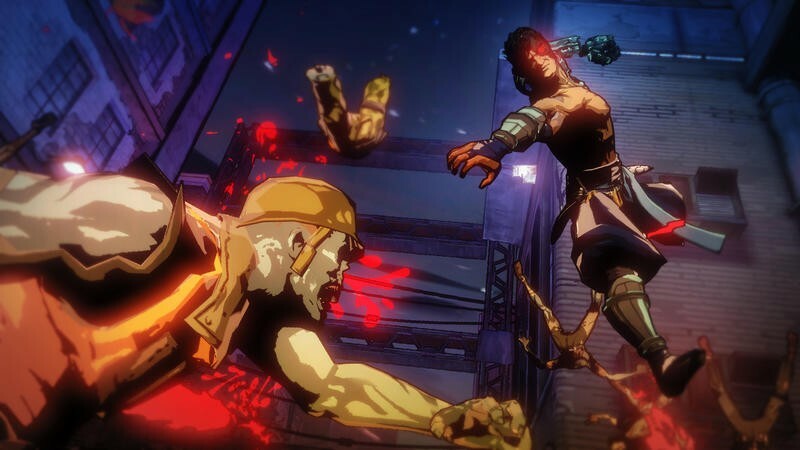 We’ll, hopefully, know in July.